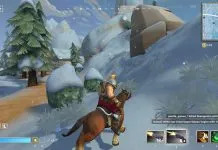 The Jail Bird skin for the Chicken is the first skin that was released in Realm Royale. Also known as the jail or prison skin, it is now technically a rare item. This skin has had quite the history, with how it is obtained being changed. 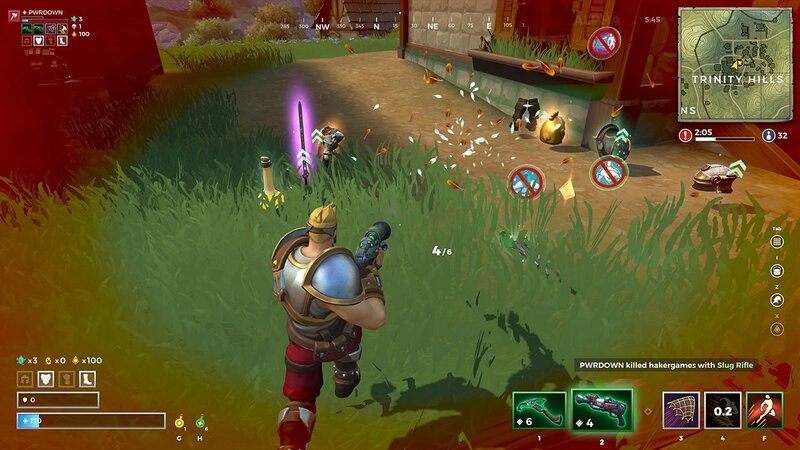 Recently, we covered an article on how to change & unlock chicken skins in Realm Royale. 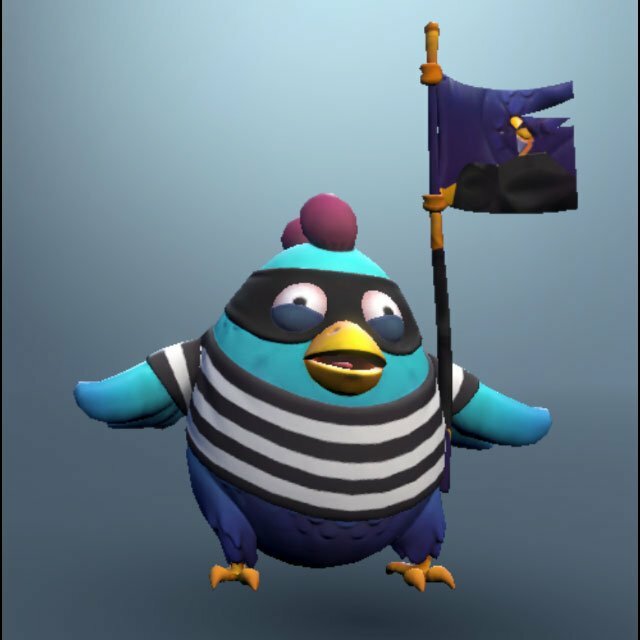 Before we talk about the Jail Bird skin, you should know that it isn’t obtainable at the moment, as it was unlocked during an event. 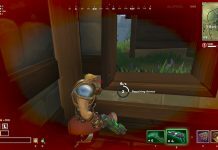 At the moment, Realm Royale is still in a very early state, with not a lot of cosmetic items currently existing. Recently, the Alpha pack was released which contains a new skin as well as some other cosmetic items. 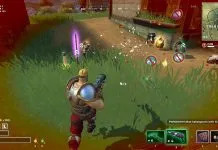 In the future, we will see a lot more skins become available, likely in the battle pass. 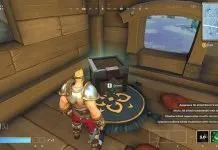 Below, you can read more about the Jail Bird skin, whilst you can check out some more Realm Royale guides here! When the Jail Bird skin was originally released, it was an exclusive skin for content creators and influencers. Meaning that it was mainly for Twitch streamers and YouTubers only. Although this was changed later on. You could unlock the skin as part of an event which took place between the 11th and 18th of June. The event was named the Mixer HypeZone. 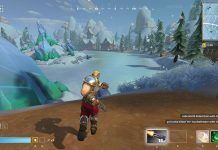 All players had to do was stream the game on mixer and they would unlock the skin. It didn’t matter whether the player would win or lose, as long as they streamed and entered the ‘HypeZone’. Unfortunately, this event is now over and it seems there is no way to unlock the Jailbird skin. It’s possible that it could come back in a future update in the form of another event. Until then, you may just have to rely on the Alpha pack to get a custom chicken skin!